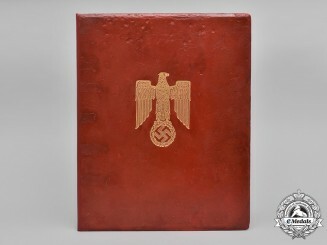 Germany, Third Reich. 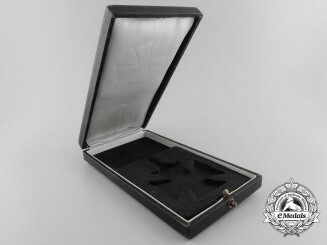 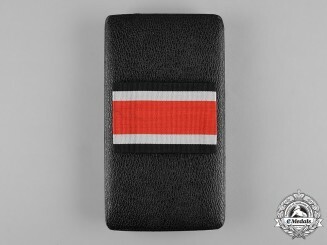 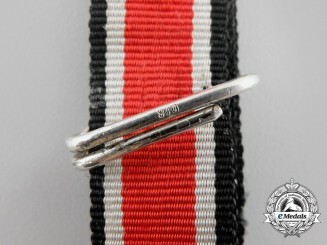 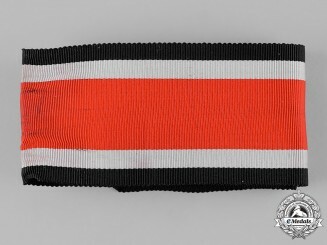 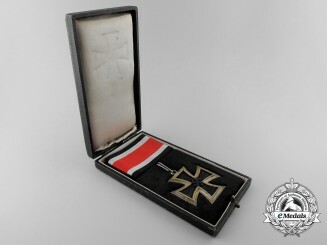 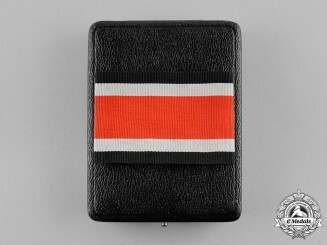 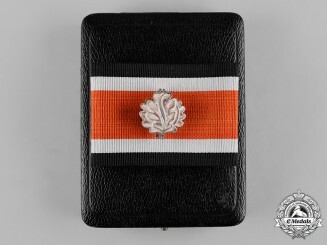 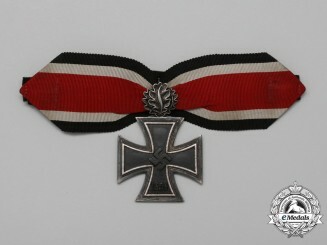 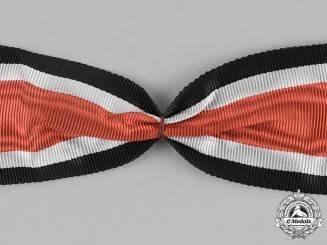 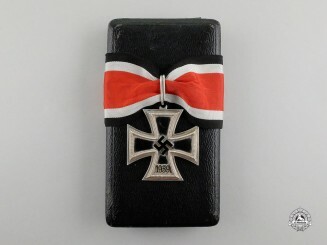 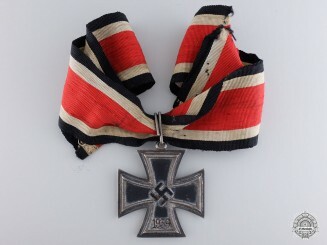 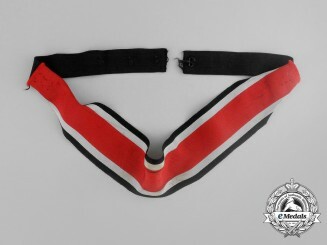 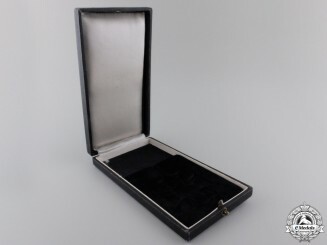 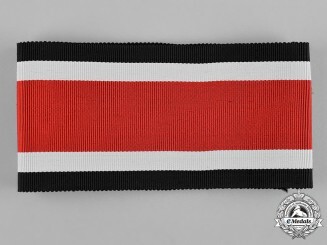 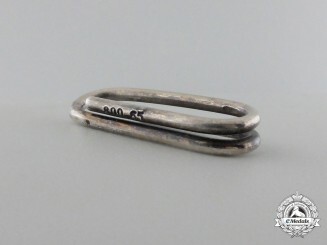 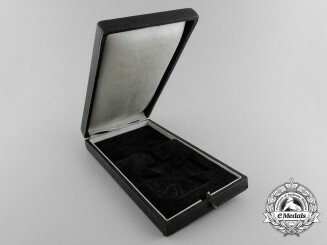 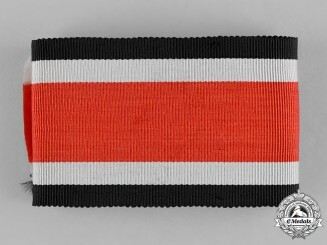 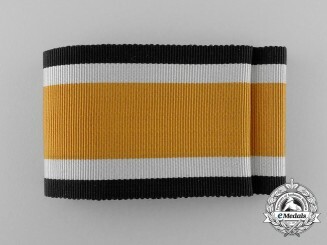 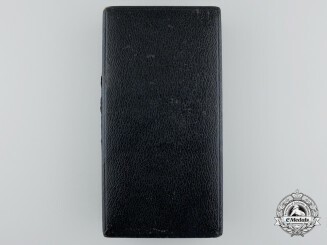 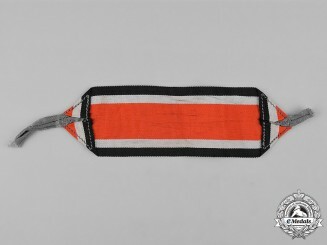 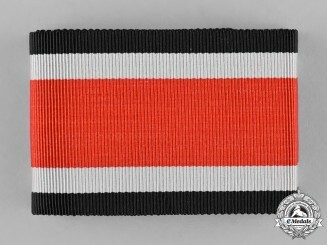 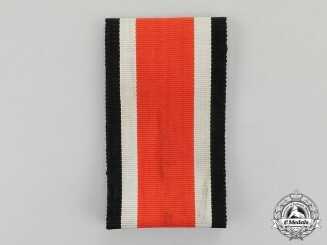 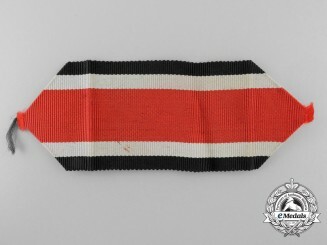 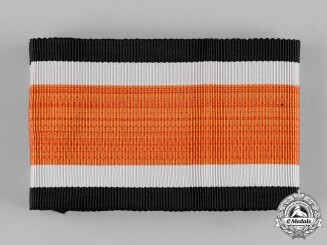 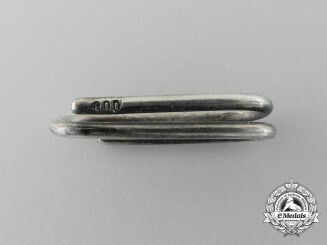 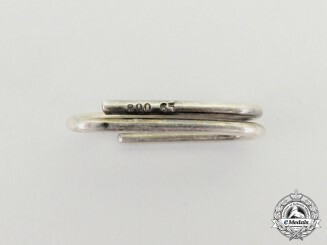 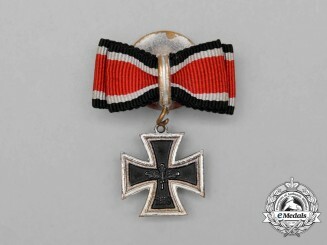 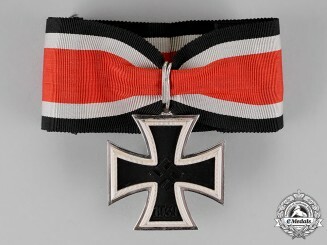 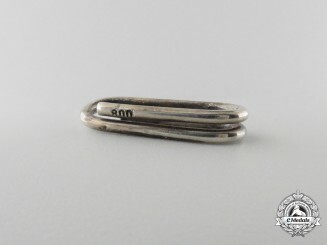 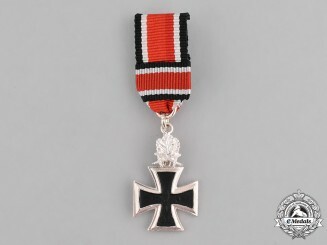 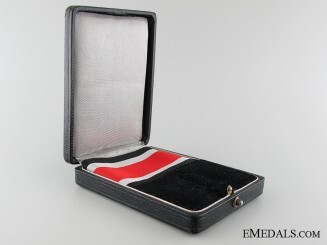 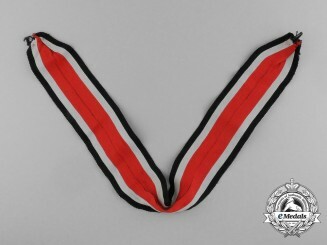 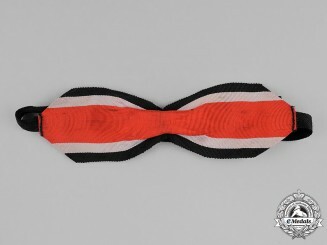 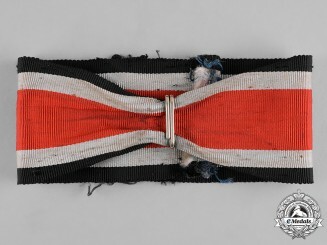 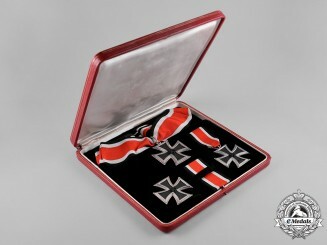 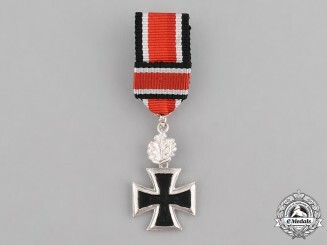 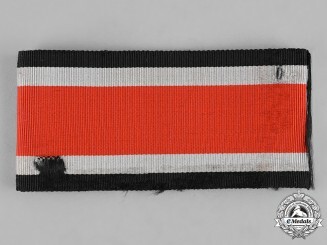 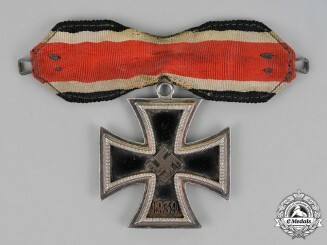 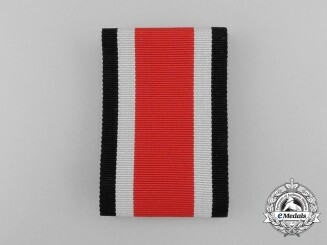 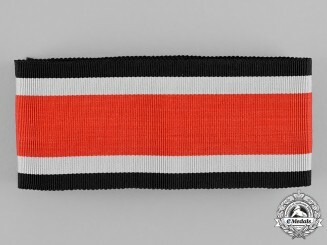 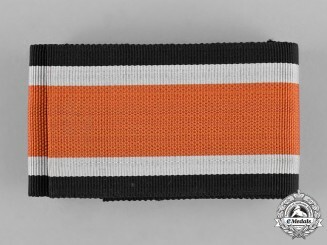 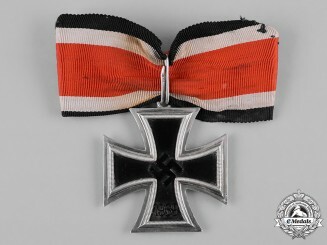 A Type I Oakleaves to the Knights Cross with Case & Ribbon, by Gebrüder Godet & Co.
Germany. 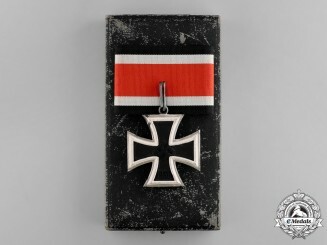 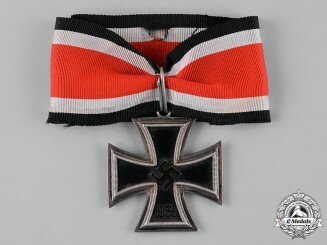 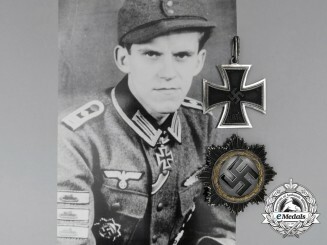 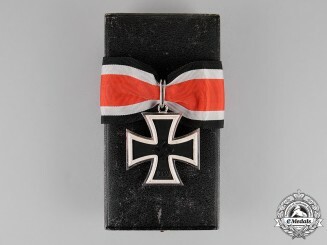 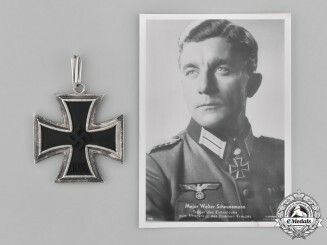 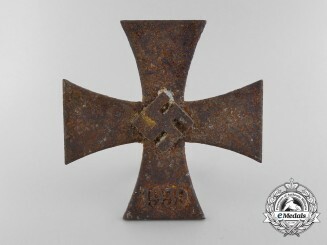 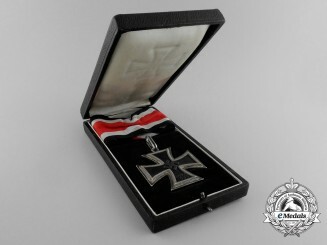 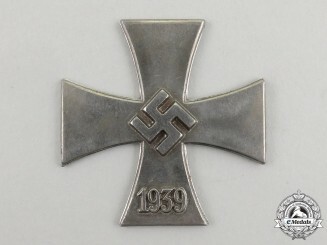 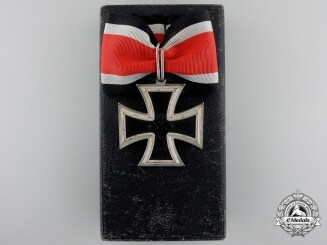 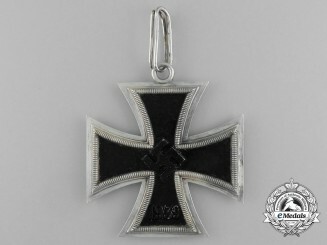 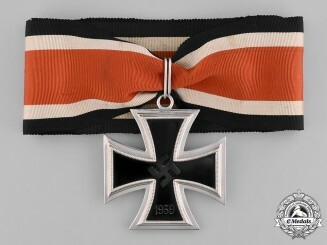 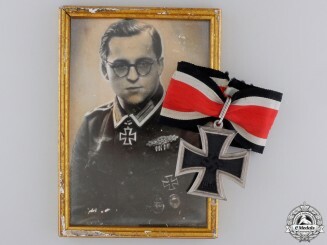 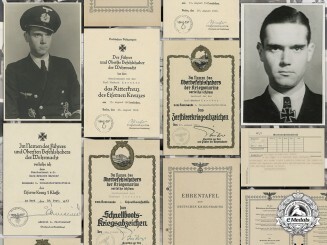 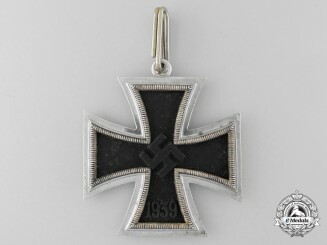 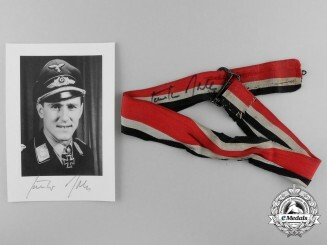 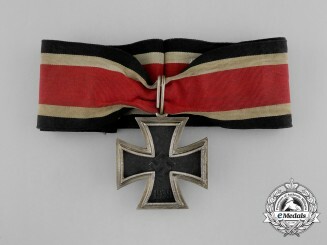 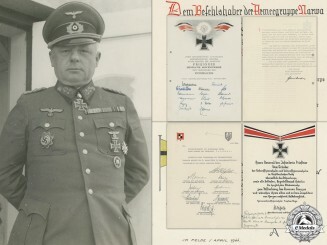 A Case for "Oakleaves and Swords to the Knight's Cross of the Iron Cross 1939"